Under the new law, the EPA is required to test the tens of thousands of unregulated chemicals that are currently on the market, and the roughly 2,000 new chemicals introduced each year. The EPA issued its Implementation Plan for The Frank R. Lautenberg Chemical Safety for the 21st Century Act in late June. The document highlights a description of the new law’s requirements and EPA’s goals. Specific details about how exactly the agency will reach the stated goals is not clear. The EPA has identified three main focus areas: new chemicals, confidential business information and ongoing TSCA Section 6 rulemaking. For new chemicals, the EPA states the requirement as “Review and make an affirmative determination on all premanufacture notices (PMNs) and significant new use notices (SNUNs) before manufacturing can commence.” The agency says it intends to “meet the applicable deadlines." 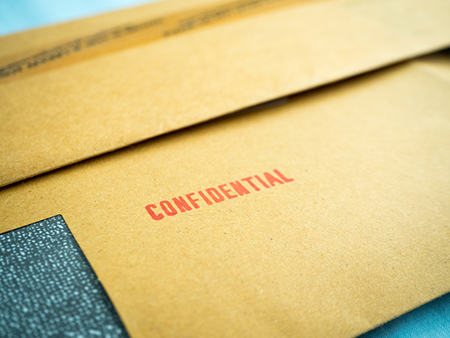 The plan notes that the EPA must review and make decisions on all new confidentiality claims for chemical identity within the 90-day review period. 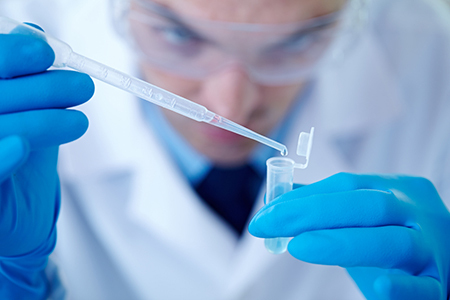 Where a chemical confidentiality claim is upheld, the agency must apply a unique identifier to the chemical and any associated information. The new law will make it more difficult for chemical manufacturers to keep chemical information confidential based on trade secret claims. For its plan, the EPA’s goal is to meet the 90-day deadline and develop a plan to link the associated information within 30 days, with a target date of mid-July 2016. As for the agency’s ongoing TSCA section 6 rulemaking, the new law allows the EPA to publish proposed and final rules for chemicals with risk assessments completed prior to June 22, 2016, even if they do not cover all conditions of use. The document indicates that the EPA will move forward with rulemakings to address the risks it has identified with certain uses of trichloroethylene (TCE), methylene chloride (MC) and N-methylpyrrolidone (NMP). Specifically, the agency hopes to have a proposed rule for MC and NMP use in paint removers by early December with a final rule anticipated by early December 2017. The Implementation Plan also indicates several other framework actions the EPA intends to establish over the next several months in order to guide the longer-term program efforts. They include completing initial risk evaluations of 10 Work Plan chemicals; publishing a prioritization process rule, risk evaluation rule, fees rule and inventory rule; and establishing a science advisory committee. Critics have said the new law will be an enormous challenge for the EPA.